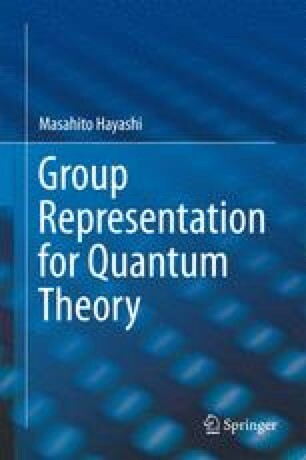 This chapter deals with general theories that do not depend on the types of Lie groups and Lie algebras. As generalizations, it addresses projective representations of Lie groups and Lie algebras by combining the contents of Chap. 2. Then, it introduces the Fourier transform for Lie groups including the case of projective representations. It also prepares several concepts for Chap. 6. Also, this chapter introduces complex Lie groups and complex Lie algebras, which are helpful for real Lie groups and real Lie algebras.